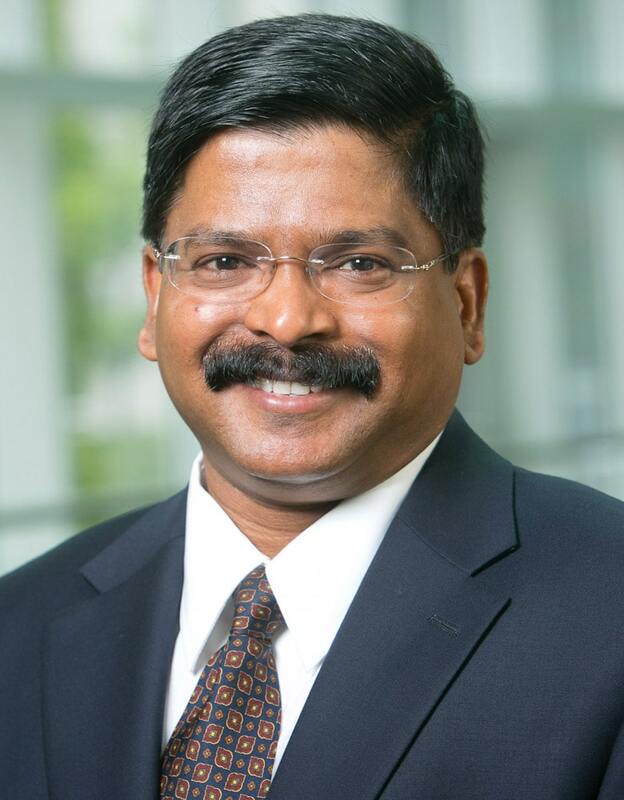 Wilfred Amaldoss Thomas A Finch Jr. Endowment Professor and Professor of Marketing, Duke University Professor Amaldoss received his Ph.D in Marketing in 1998 from the Wharton School of the University of Pennsylvania. He holds an MBA from the Indian Institute of Management, Ahmedabad. He has taught earlier at the Krannert Graduate School of Management of Purdue University. He is interested in understanding strategic behavior in the context of pricing and advertising. Recent publication credits include “Branding Conspicuous Goods” (joint with Sanjay Jain) in Management Science 2015; “Bidding Costs and `Broad Match' in Sponsored Search Advertising” (joint with KInshuk Jerath and Amin Sayedi) in Marketing Science, 2015; “First-Page Bid Estimates and Keyword Advertising,” (joint with Preyas Desai and Woochoel Shin) in Management Science 2015, "Multi-tier Store Brands," (with Woochoel Shin) in Journal of Marketing Research 2015; “Do Firms Endowed with Higher Strategic Ability Earn Higher Profits?” (joint with Carl Mela and Bobby Zhou) in Journal of Marketing Research 2015. He is an Associate Editor of Management Science (Behavioral Economics department), and an Associate Editor of Journal of Marketing Research. He received Distinguished Service Award from Management Science in 2009, 2010 and 2011 for his service as Associate Editor. He also serves on the editorial boards of Marketing Science and Marketing Letters. In 2001, his research received the Frank M. Bass Award. The INFORMS College of Marketing gave this award in recognition of the best marketing paper derived from a Ph. D. thesis published in an INFORMS-sponsored journal (Marketing Science/Management Science). In addition, he received the John C. Little Award, for the best marketing paper published in Marketing Science or Management Science. He was also named the Jay Ross Young Faculty Scholar in 2000. In 2011, his work was a finalist for Long-Term Impact Award for a paper published in Marketing Science/Management Science. He has also received several teaching awards at Duke for teaching MBA students: 2008 and 2009 Weekend MBA Excellence in Teaching Awards, 2006 DaimlerChrysler Corporation Award for Excellence in Teaching, 2005 Cross-Continent MBA Excellence in Teaching award. The MBA students of Krannert School of Management voted him the best instructor in the school and he received the Salgo Noren Outstanding Teacher Award in 2000 and 2001.